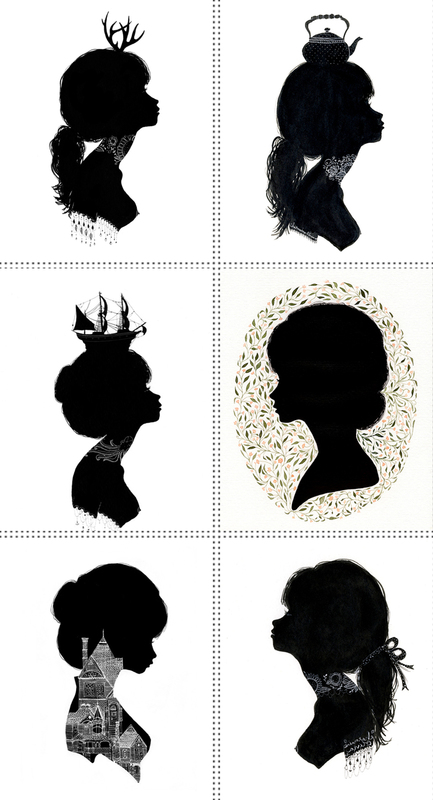 I have been admiring these playful silhouette illustrations by Charmaine Olivia. You can also find her on Etsy. I really enjoy the dynamic range of her work - it varies from interesting patterns, cute woodland creatures, and ladies with little to hide.